CHINA. This beautiful baby, “Eu-Meh” might never have had the chance to draw breath on this earth, just because she is a girl. She comes from a very poor farming family in the Chinese countryside, where life is harsh. 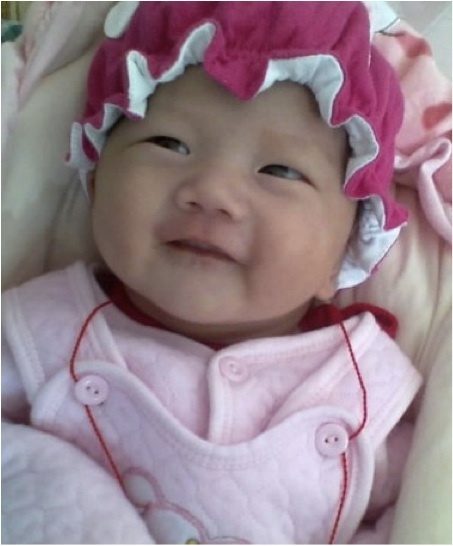 Eu-Meh’s parents did not have a birth permit, so her mother’s pregnancy was illegal. Her mother hid from the family planning police. If she were caught, her mother would have to pay a huge fine or face forced abortion. But the main danger to Eu-Meh’s life was not the Family Planning Police. It was her own grandparents on her father’s side. Eu-Meh’s grandparents told Eu-Meh’s mother to abort her, when they found out that she was pregnant with a girl. They told Eu-Meh’s mother that this little girl would consume milk and food that should go to her grandparents. They would have been happy, however, to keep a baby boy. When Women’s Rights Without Frontiers learned about Eu-Meh, our undercover fieldworker went to her mother with a strong message of hope. We told her that girls are just as precious as boys, and encouraged Eu-Meh’s mother not to abort her. Through our “Save a Girl” campaign, we offered her monthly stipends for a year, to empower her to give life to Eu-Meh and care for her. It took Eu-Meh’s mother time to finally decide not to abort Eu-Meh, because she was afraid of her mother-in-law. After Eu-Meh was born, with tears in her eyes, her mother told our fieldworker that she did not realize how much she would love her daughter before she saw her. Her mother-in-law did not want Eu-Meh’s mother to breastfeed her, so that she could go to Shanghai to work soon after Eu-Meh was born. With financial support from WRWF, Eu-Meh’s mother was able to resist this pressure from her mother-in-law. She was grateful to be able to stay home with Eu-Meh, breastfeed her and spend time just loving her precious, new daughter, who is now a healthy and happy 1-year-old! Will you help us save women and girls in China? Become a “GirlSaver”! 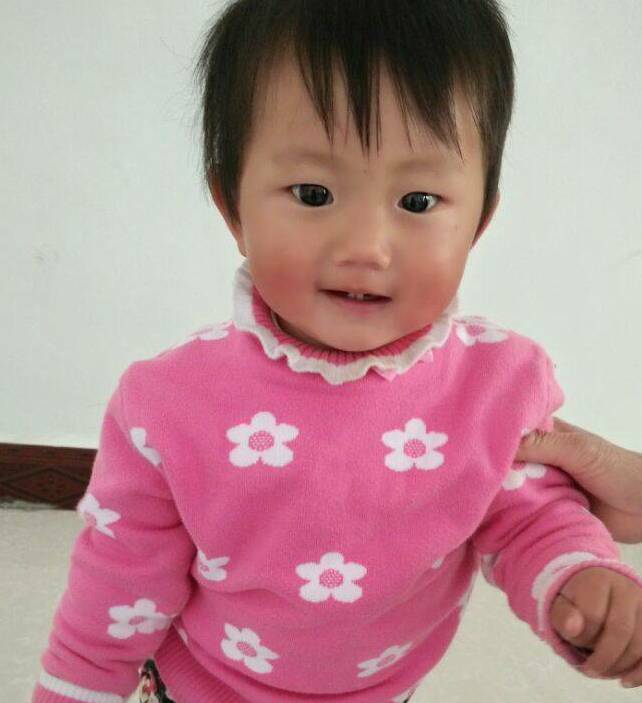 For $25 per month, or $300 per year, our GirlSavers have helped WRWF save at-risk babies in China, babies like Eu-Meh, who would likely not be alive if one of our undercover fieldworkers had not met her mother and assured her that little girls are as special as boys. 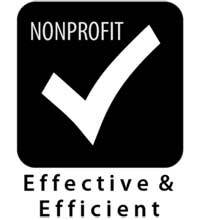 We put our money where our mouth is, offering practical assistance to empower these mothers to keep their daughters. This entry was posted in Forced Abortion, gendercide, One Child Policy, pro-choice, pro-life, Reggie Littlejohn, Save a Girl, Uncategorized, Women's Rights Without Frontiers. Bookmark the permalink. Content copyright 2010. Womens Rights Without Frontiers. All rights reserved.